Seller is motivated to sell and train. 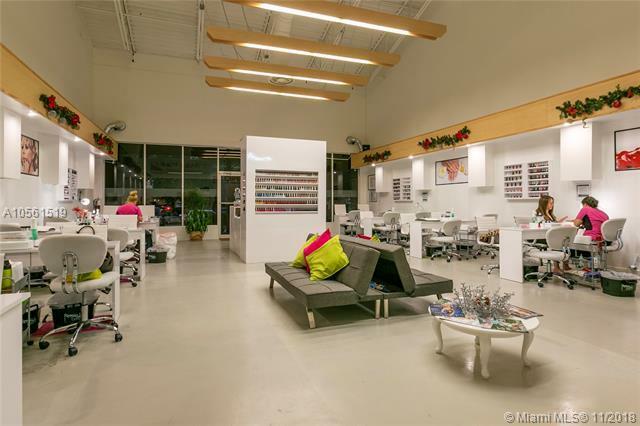 Amazing location in the heart of Doral!! 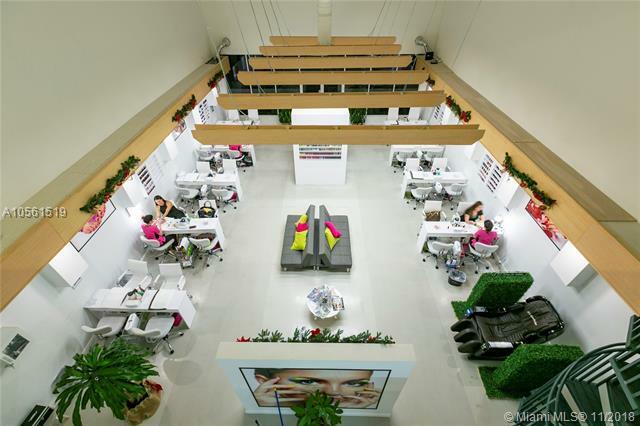 Profitable and upscale nail salon. Modern, elegant, new equipment, impeccable and all updated systems. 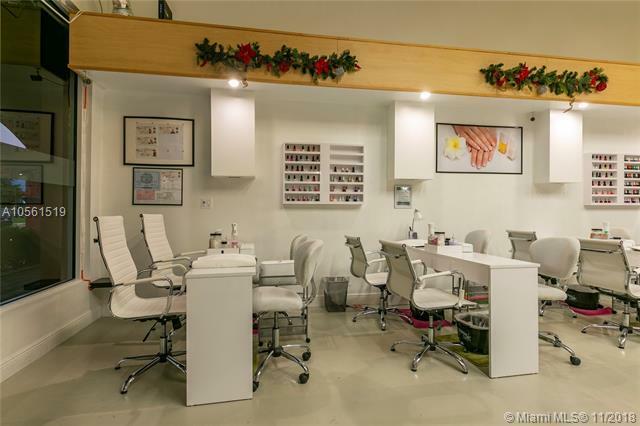 Salon interior gives a remarkable luxury taste, relaxation, and business opportunity. Purchase includes all inventory, equipment, employees, licenses, permits, and loyal customers. Excellent and potential monthly gross income!!! Surrounded by buildings, many professional offices, walking customers, potential clients. P&L, TAXES, AND GROSS SALES WOULD BE PROVIDED PER REQUEST TO SERIOUS BUYERS ONLY.